Palestinian marine forces rescued this morning six Egyptian fishermen whose fishing boat had been destroyed due to strong waves. 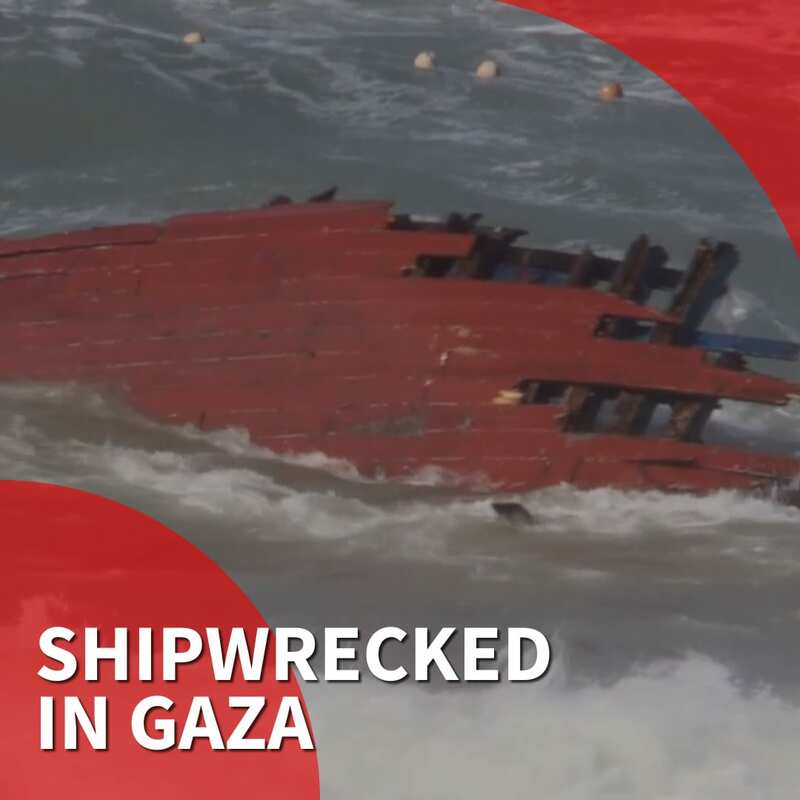 The Palestinian marine forces said that the strong waves of the Mediterranean Sea threw the fishing boat towards the coast of the besieged Gaza Strip. Palestinian paramedics and marine forces rushed to the beach to offer first aid, before evacuating the fishermen to Shuhadaa Al-Aqsa Hospital in Rafah, in the south of the enclave. Medical sources said that the fishermen have recovered and are currently in good condition. However, the Palestinian marine forces are still searching for a seventh fisherman reported missing by his colleagues. The Palestinian Interior Ministry said that arrangements to return the fishermen to Egypt are currently being made. They will likely be returned through the Rafah Crossing, which was closed in recent weeks following a spat between the Palestinian factions manning the crossing.